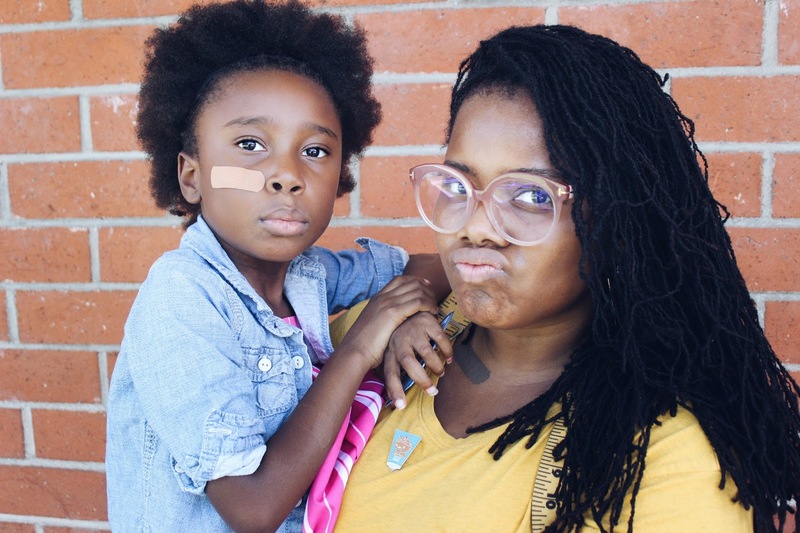 I posted recently about folks who have an obsession with relaxed edges. 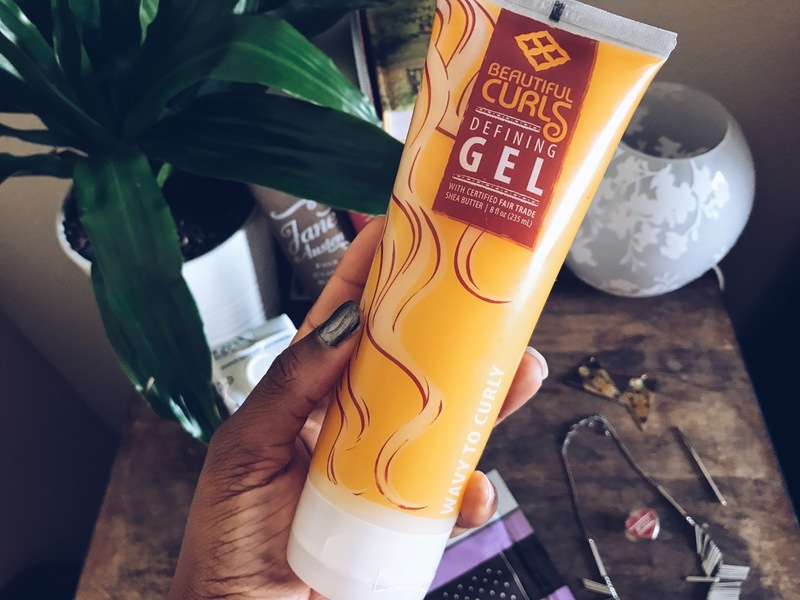 When I do moisturize my edges and want them laid, I use this Alaffia moisturizing and curl defining gel. 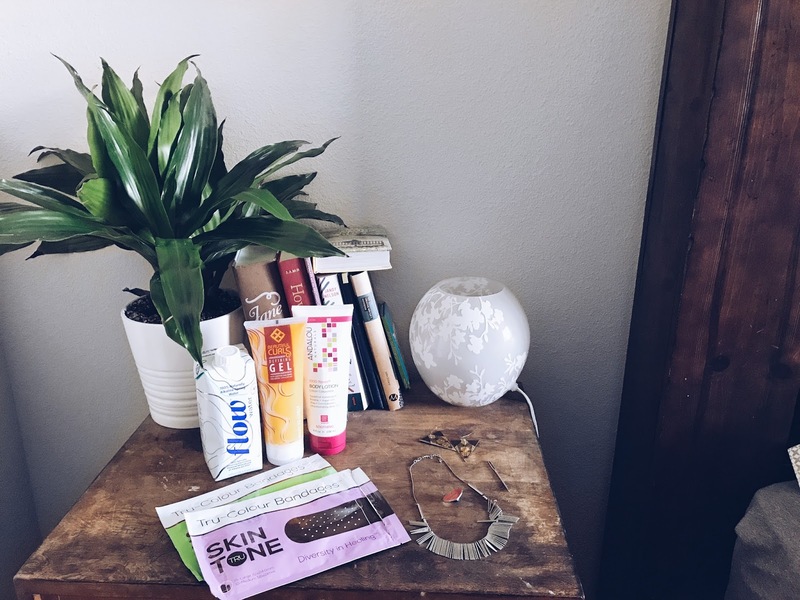 It’s a wondrous product, there is no build-up and it is all natural. 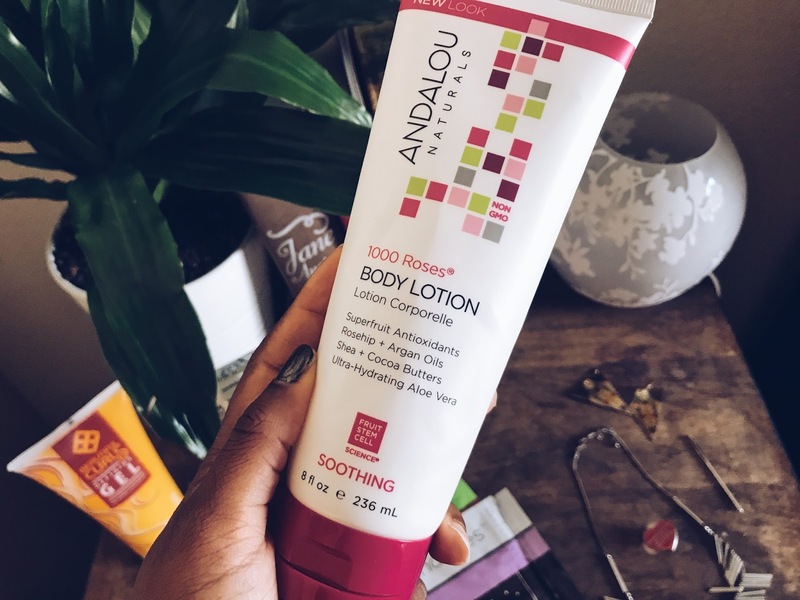 This lotion is light, moisturizing, plant-based and it has the loveliest smell. 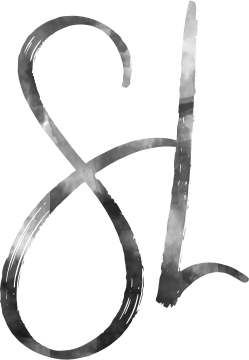 Alkaline water for the win! 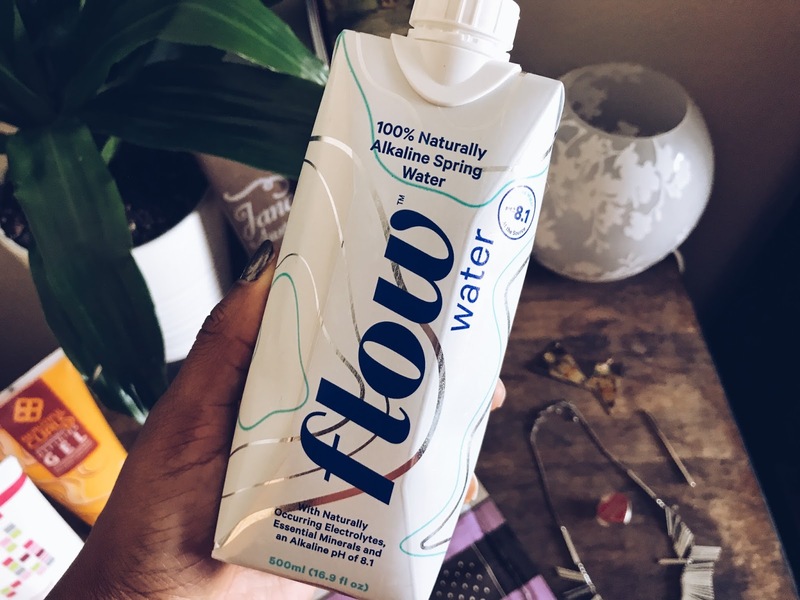 I love this boxed water from Flow! Alkaline water is different from tap water because it's less acidic—it has a pH over seven, meaning that it has a lower concentration of hydrogen ions. In chemistry all liquids have some level of acidity, as determined by the pH scale. The pH measures the concentration of hydrogen ions in the liquid, which is expressed on a scale of 0-14, with anything under seven (like black coffee, orange juice, and vinegar) is acidic, seven is neutral and above seven (like baking soda) is alkaline territory. 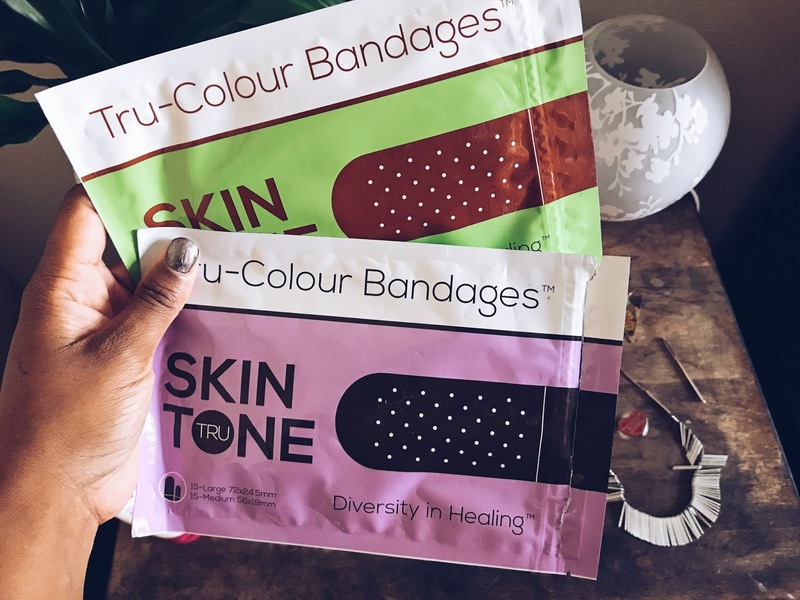 Tru-Colour bandages for every skin tone and I love them!